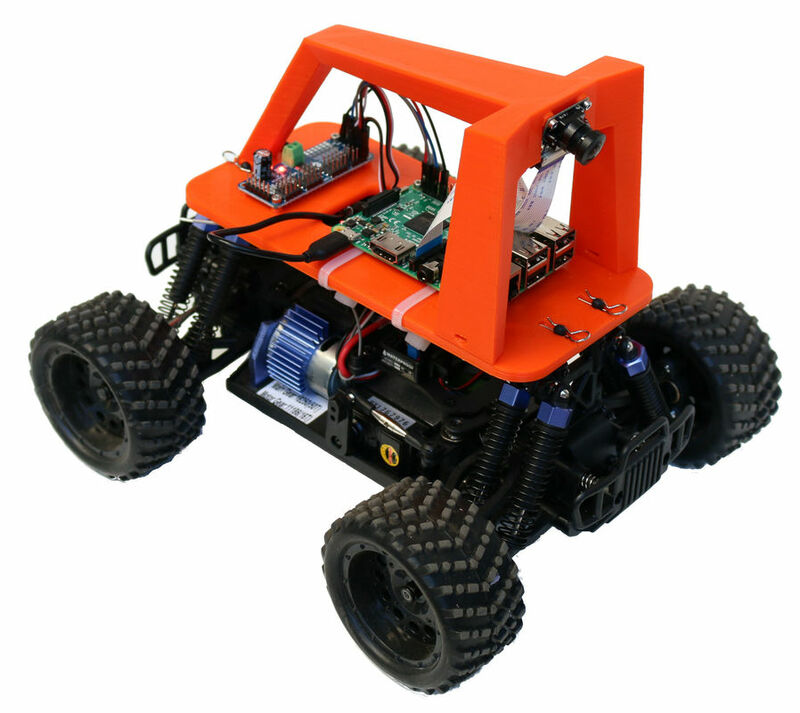 An opensource DIY self driving platform for small scale cars. 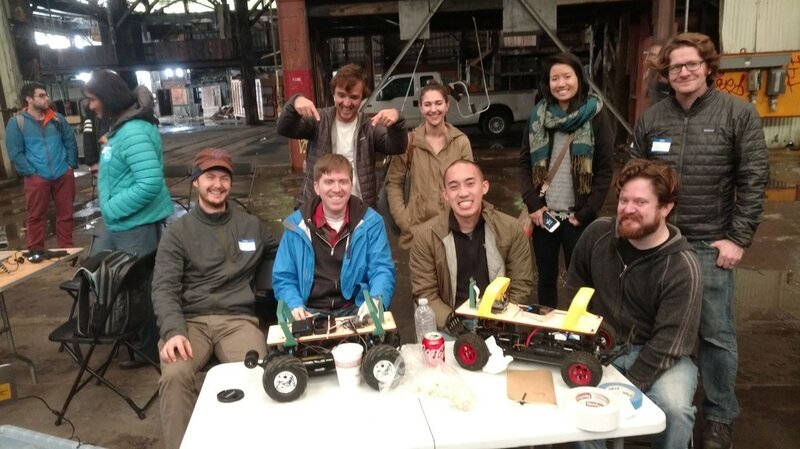 Build your own toy car that can drive itself. Drive your car with your phone or laptop. Record images, steering angles & throttles. Train neural net pilots to drive your car on different tracks. 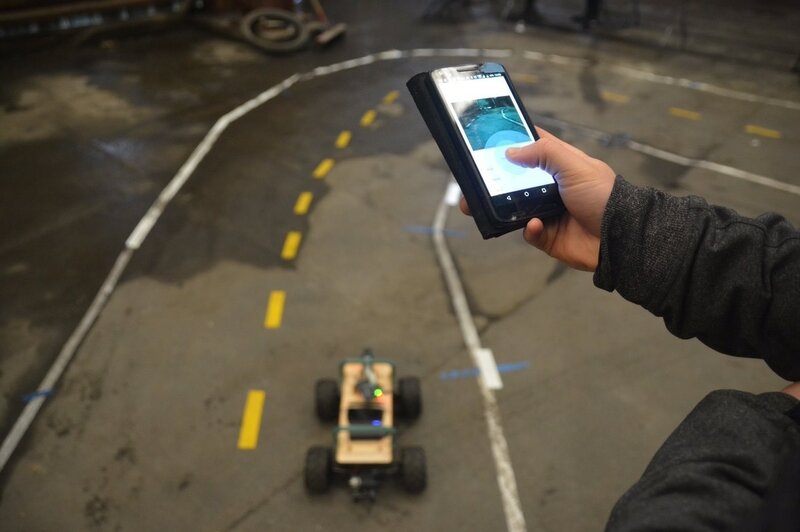 Race your car in a DIY Robocars race. 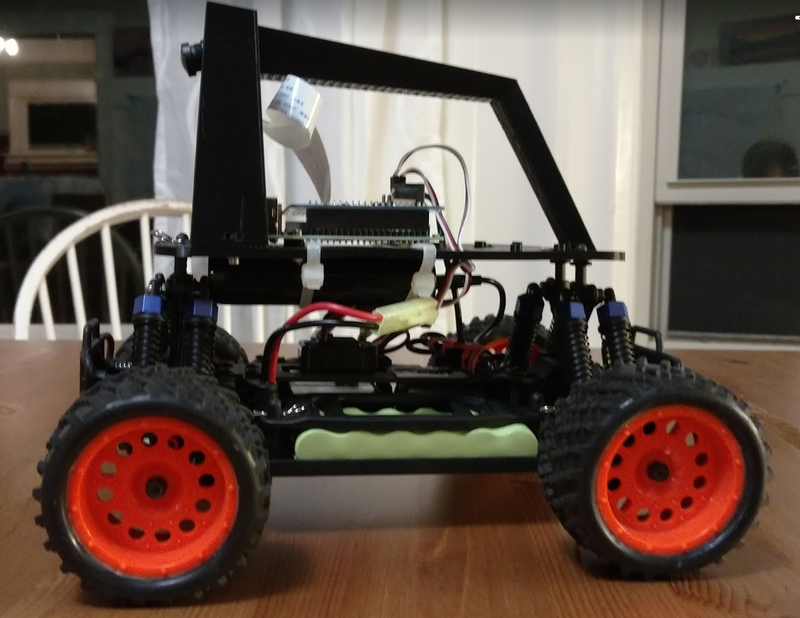 ®You can make almost any RC car self driving using the donkey library, but we recommend you build the Donkey2 which is a tested hardware and software setup. You can buy all the parts for ~$250 on Amazon and it takes ~2 hours to assemble. Join our slack channel to get help. Submit bug reports on Github. Find datasets and autopilots for your car. DIY Robocars is the community that kickstarted donkey into existence by hosting self driving races. There are now several meetups around the country. See diyrobocars.com to learn about events, classes, tips, projects, and instructions to build other types of cars. See more Donkey's in action.